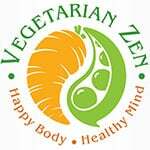 In this episode of the Vegetarian Zen podcast, we talk about the health website nutritionfacts.org, including information about its founder, Dr. Michael Greger, and his mission in creating the site. Old San Antonio Trading Post — our eBay store! 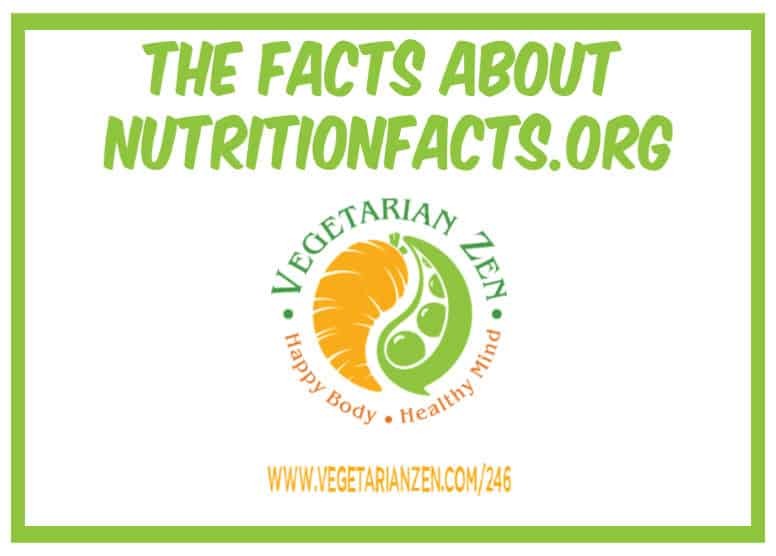 Question: Have you used nutrtiontionfacts.org to look up information in the past? If so, what was your experience? 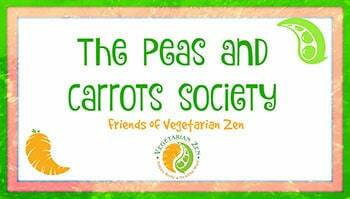 Previous Post: « VZ 245: Can I do the Whole30 Program as a Vegetarian or Vegan? I have not looked into this website, but will plan on it. I have read most of “How Not To Die” I am really enjoying all of the information it has to offer. I definitely recommend it! So nice to hear from someone who is familiar with “How Not to Die” and can recommend it! 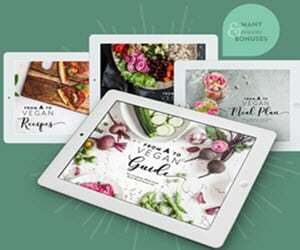 I hope you find the nutritionfacts.org website helpful as well. I agree that doctors aren’t trained well in nutrition. Also, they don’t make referrals because Nutrition education usually isn’t covered by insurances and is expensive. Thanks for the great information in the podcast!